DHL Express - the world’s leading logistic company. The service I trust for moving my gear between continents, from the tropics to the Arctic and back. Alfa is a Norwegian company making some of the best shoes for ski-expeditions and trekking, used anywhere from the South to the North Pole. The team at Firepot Food cooks multi-awardwinning dehydrated meals for outdoor people in Dorset, UK. The tastiest expedition food that I have ever eaten in my tent. Оnline content experts in social media marketing, PR, etc. True outdoor enthusiasts with deep understanding of the digital world. Professional studio lighting equipment. DYNAPHOS offers specialised solutions to meet the needs of both digital photography and video and cinema studios. The great team at Fina Style in Sofia keeps my body working fine between trainings and expeditions with massage and preventive physiotherapy. 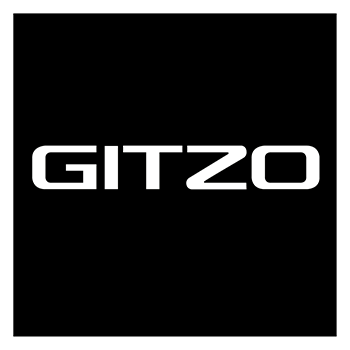 Gitzo tripods, monopods, heads, backpacks and accessories as setting the industry's standards for excellence.